Xiaomi Mi8 Pre Booking on Amazon has been started from 31st May 2018 on India's Biggest Online store Amazon. If you want to purchase this smartphone instantly, than you should order it now. The new one from Xiaomi's flagship range, its looking cool in design along with the awesome features. One of the most likely feature is 3D Infrared face unlock. 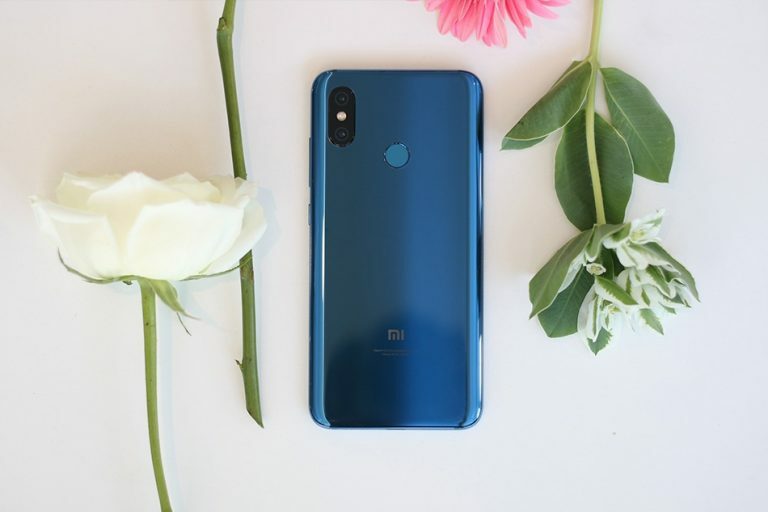 Beside this, Mi8 also comes with several other unique features like Display size, Camera Quality, battery backup,processor and so on. Well, in this post I will explain about every core features and specification of the this smartphone & surely you will buy this smartphone. 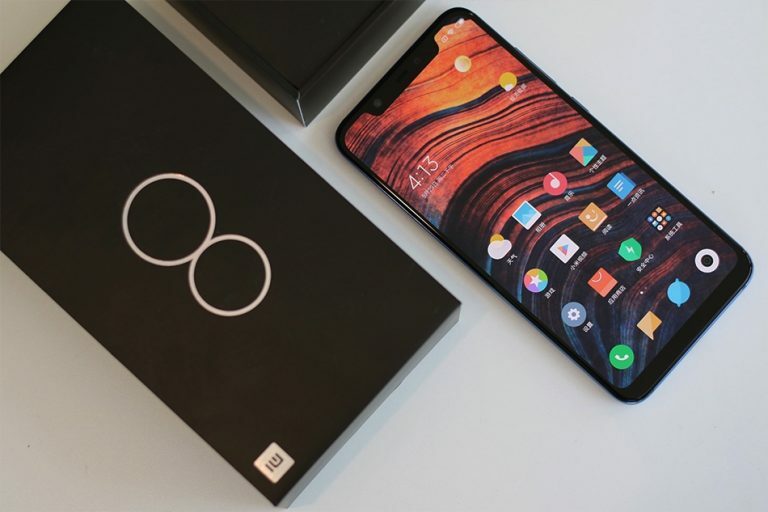 Xiaomi Mi8 launched on Xiaomi's 8th anniversary. According to its launching event, people are hungry to buy this smartphone instantly. So here we are going to mentioning the complete procedure, By following this, all are able to hands on this smartphone just after avail in online stocks and offline retail store. If you want to want to purchase this beautiful smartphone online through amazon or flipkart, below we are mentioning all the basic features of this smartphone along with Pre Booking online on amazon and flipkart, so you can buy this new Mi8. With the bigger size 6.21 inch HDR Display, Xiaomi all set to boom smartphone industry. As we know in India, there are a strong base of Xiaomi's handsets and people here, Instantly wants to hands on this smartphone. Xiaomi constantly making smartphones with extraordinary features which available at affordable prices. People here, looking for cheap prices smartphones with good features and specifications, So the new one from Chines smartphone Maker Xiaomi ready to avail its Mi8. Below, we have mentioned some basic specs of this smartphone, take a look. 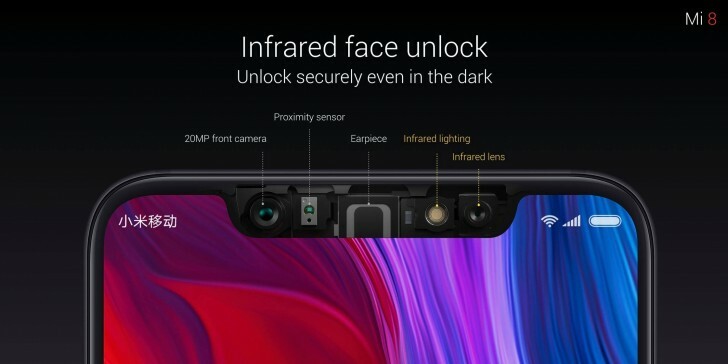 The new one of Xiaomi's Mi 8 comes with Face unlock feature. This technology works well in this smartphone as we expect it works on previously Apple's devices like iPhoneX. Mi8 infrared face unlock packs IR sensor for advanced facial recognition. According to some sources and official YouTube Channel of Mi, the face recognition feature of this phone worked well in darker light too, because the Xiaomi uses advanced structured light technology to accurately measure and verify facial details. The front sensor also connected to its facial recognition system as it identify the face of a particular person who locked the device using own face. Even its also highly said by company official officials that nobody can fools this by video or any other things to unlock the Mi8. As I mentioned above in the list of specifications that Xiaomi's Mi8 smartphone comes in three different variants of storage 64GB, 128GB & 256GB. So if you want to buy Mi8 online on amazon than you have three choices according to your need of storage. 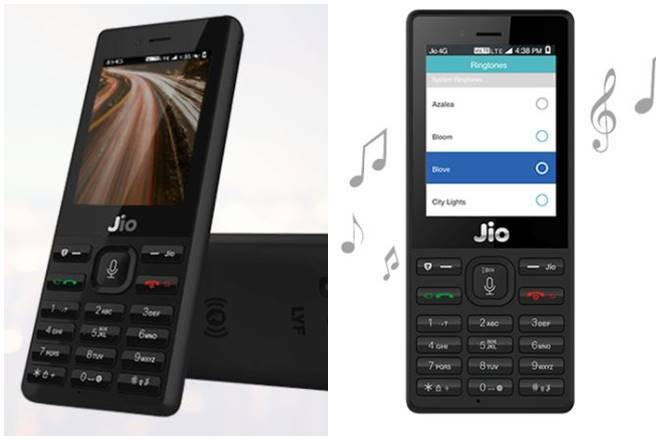 If you want to purchase the – 64GB internal storage variant, than you pay Rs 28,447 for it. Another variant of Mi8 are 128GB Rs 31,600 & 264GB Rs 34,770 respectively. The prices mentioned here, officially decided and may be different as per offers by Xiaomi. So here, I assume that you're happy after heard features & specifications of Mi8 & now you wan to pre-order this smartphone on amazon online. So not to worry that how you can do it because below I have mentioned complete details to Mi 8 Pre Booking on amazon online. You successfully Registered Xiaomi Mi8 on Amazon Online. This new one smartphone from Xiaomi also available for online purchasing on FlipKart. Mi8 is now become one of the trending smartphone of the Week in India and Globally. So here the steps by following, you will be able to hands on Xiaomi Mi8. Search for Xiaomi Mi8 and click on Pre Order Link. You successfully Registered Xiaomi Mi8 On Flipkart. Online Pre Order of Xiaomi Mi 8, has been started on amazon, to buy this smartphone just go for the registration and hands on this beautiful smartphone.